Our Head Chef Daniel Correia joined the FogHorn Brewhouse family back in 2015, bringing his wealth of experience and authentic American foodie style. Aligning with FogHorn’s locavore values, Daniel’s kitchen maintains a “paddock to plate” philosophy. This means sourcing local ingredients and in addition to our regular menu, creating daily specials based on what’s fresh and seasonal from our local suppliers. 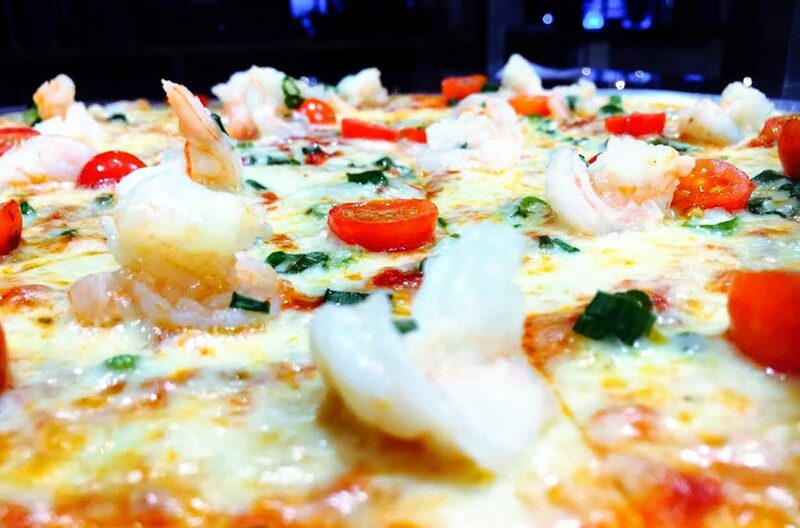 Stars of the menu with over 37,000 sold, our New York style pizzas are made in the traditional Yankee way. 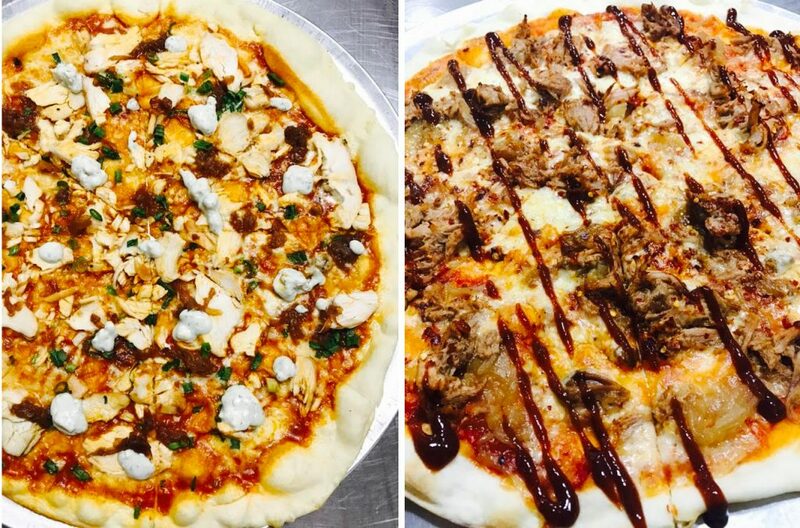 Measuring a whopping 15″ (38cm) across, our pizzas are hand-tossed and rolled to order with fresh dough made daily, available in our restaurant or take-away! 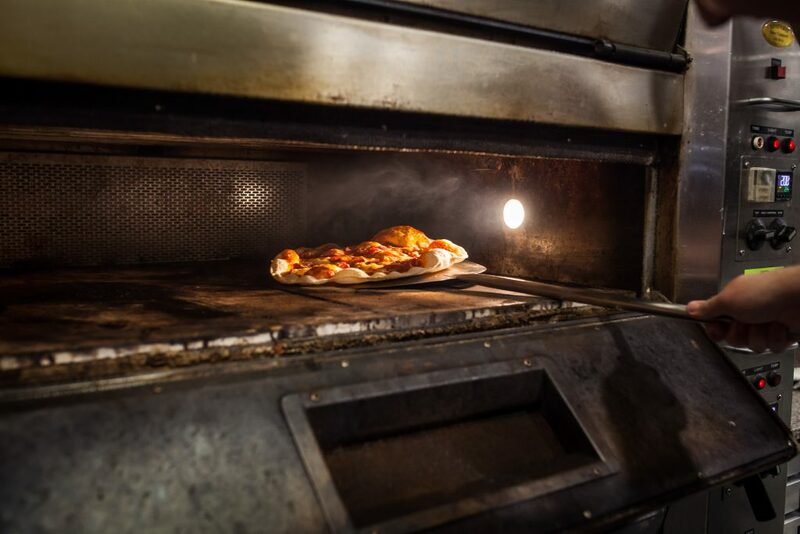 In true FogHorn style we’ve combined tradition with innovation, cooking our pizzas in a custom solar-powered hot stone oven, which can fit up to 17 pizzas at a time. All pizzas are built on our 5 cheese base with house-made napolitana sauce unless noted and are available with gluten free bases upon request. 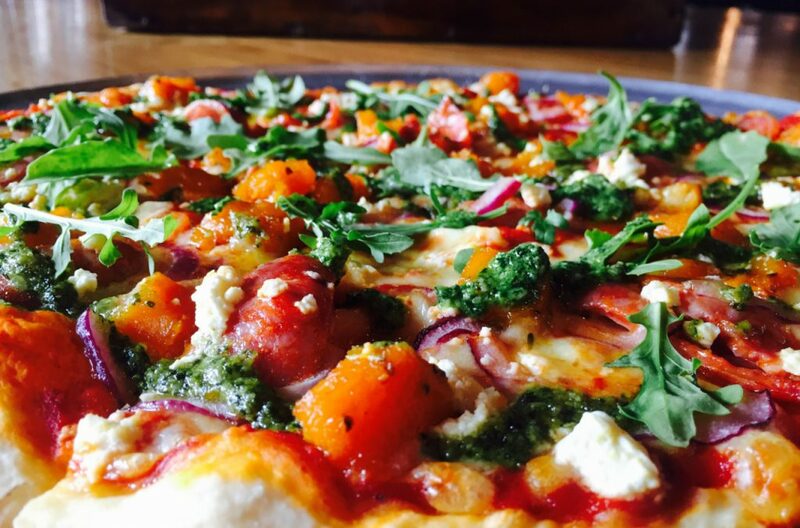 Featuring permanent favourites, seasonal and weekend changes, our pizza menu includes a mix of traditional and original toppings sourced from local ingredients. 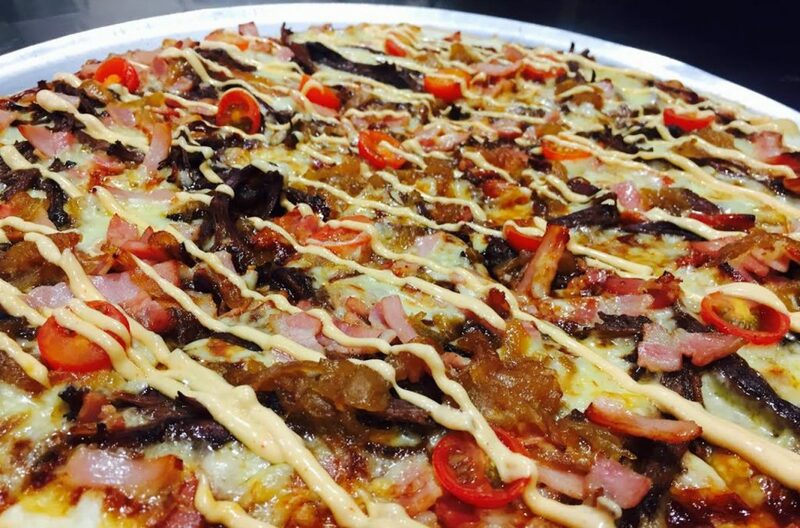 Our hero is the NY Style Pepperoni, with over 1 tonne of pepperoni used to date! 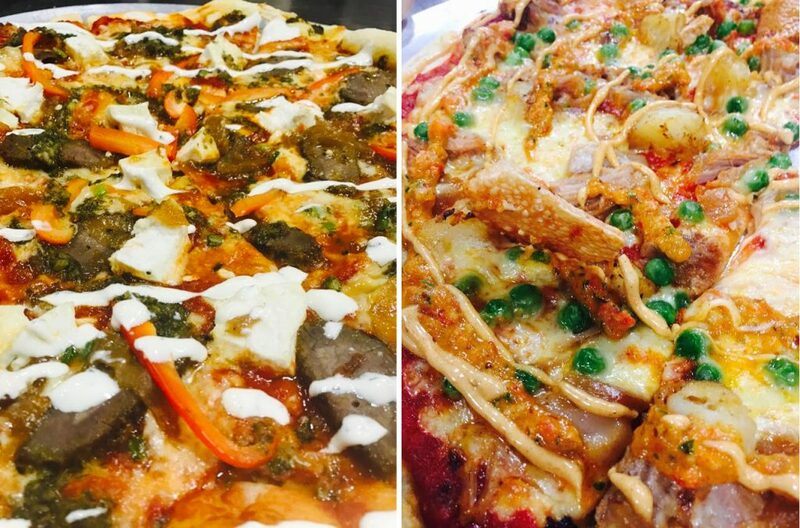 For something different, try The Capone – our decadent lovechild of buffalo wings and pizza, or our BBQ Pulled Pork topped with caramelised onion and chilli flakes.